Assuming you might require long-term care in the future, it is important get coverage as soon as possible to avoid the expensive pricing that comes with increased age. While you are younger, you will be seen as less of risk and, therefore, will be able to obtain coverage more easily that can be held on to until needed. 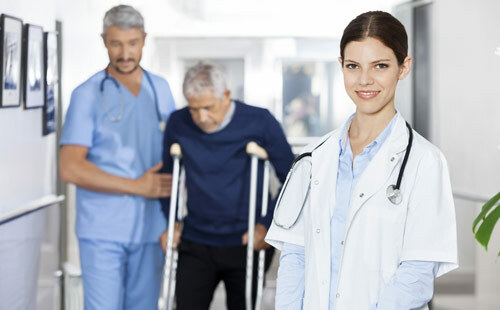 This also ensures that you are eligible to qualify for long-term care insurance coverage because you have no immediate heath concerns that are present. Waiting until you are older may lead to changes in your medical records that deem you uninsurable. Anchor Financial Group is committed to providing holistic estate planning services that are designed to provide not only value but peace of mind. While no one wants to imagine what might happen in old age, it is important to account for any potential issues so they aren't passed on to your loved ones. Obtaining long-term care insurance while you are young and healthy ensures you are ready for whatever the future brings.